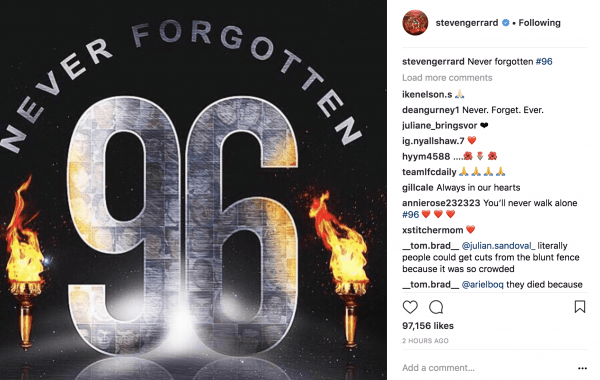 On the 29th anniversary of the Hillsborough disaster, football clubs, current and former Liverpool players paid their respects to the 96. With no memorial service at Anfield, manager Jurgen Klopp and captain Jordan Henderson placed a wreath in remembrance at the memorial in the morning, and players and staff will fall silent at 3.06pm. Hillsborough survivors will also gather at the memorial in the city centre this afternoon. Meanwhile, football clubs, former and current players used social media to pay their respects. 29 years, never forgotten. 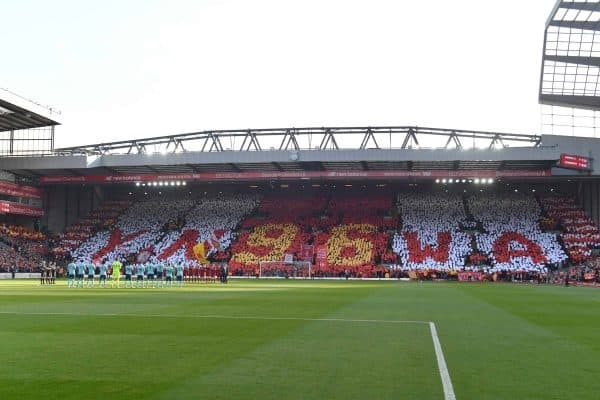 We remember the 96.